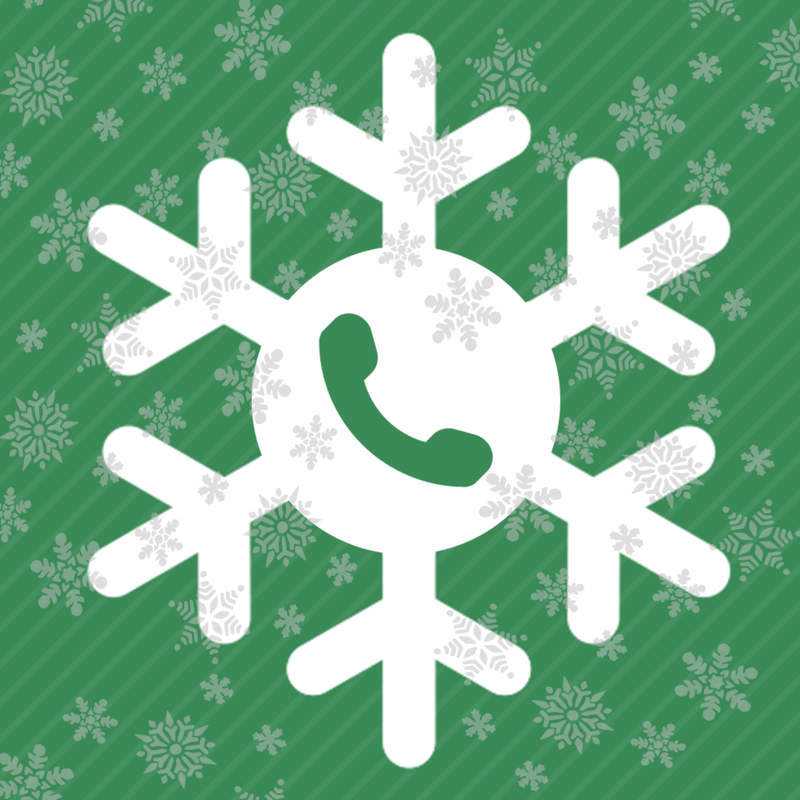 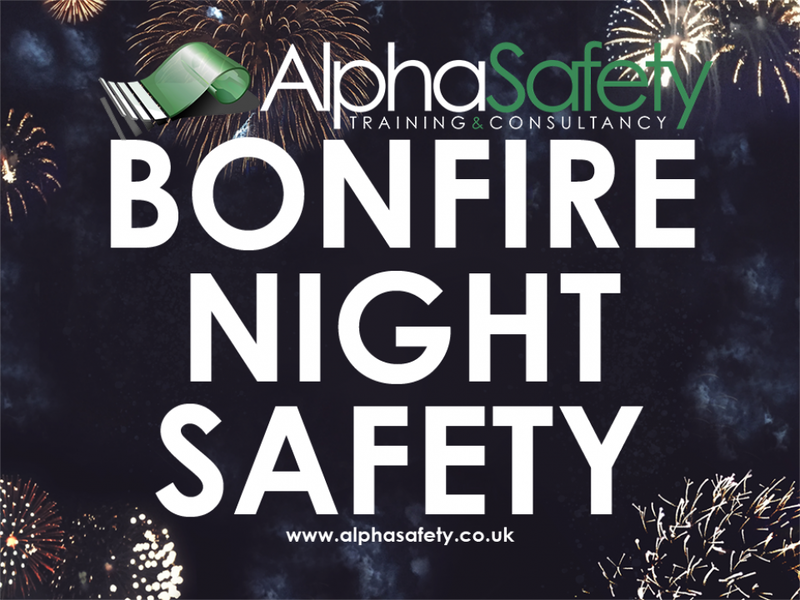 The Royal Society for the Prevention of Accidents has put out a guide on staying safe during the coldest months of the year. 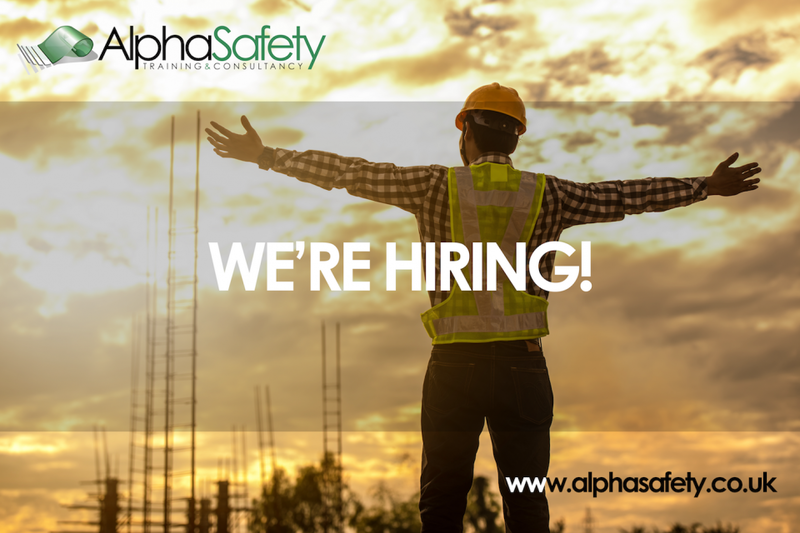 Are you an experienced Site Safety Plus Tutor seeking new opportunities? 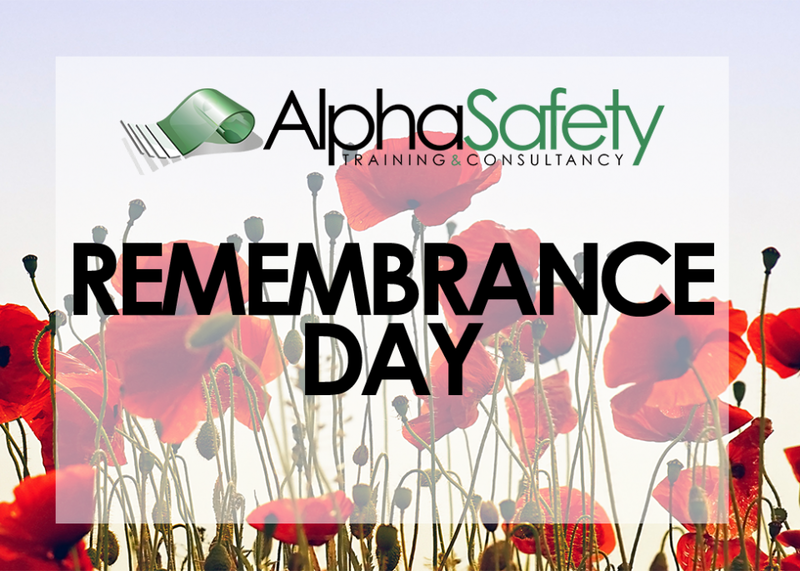 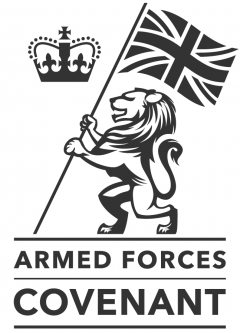 Remembrance Sunday is an important day for the entire Nation to remember and honour those who have sacrificed themselves to secure and protect our freedom. 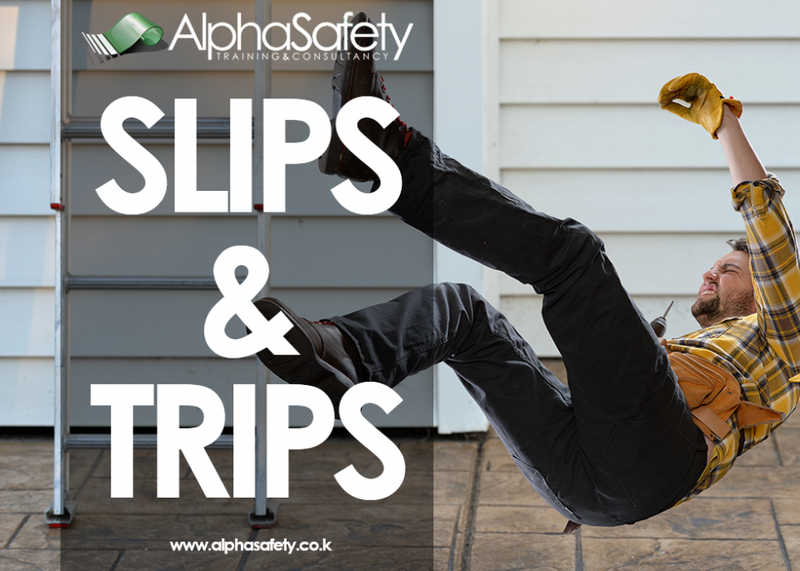 Help reduce the risk of Slips and Trips in your workplace! 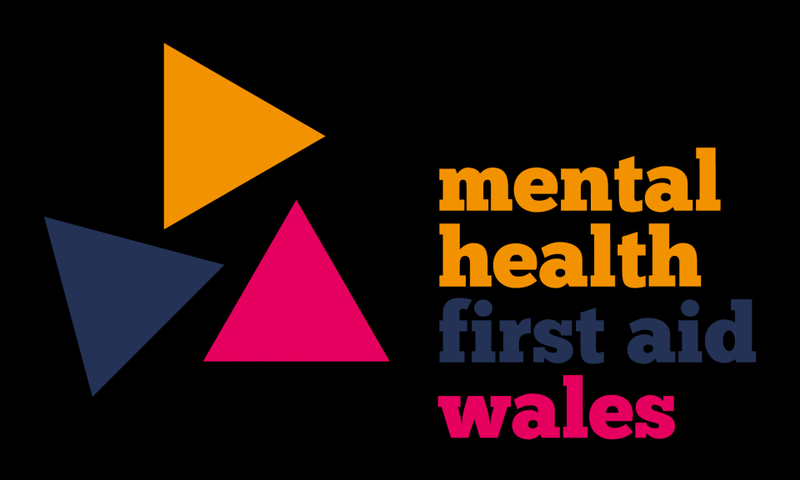 Our new Merthyr training centre is all ready to go, take a closer look at our classrooms! 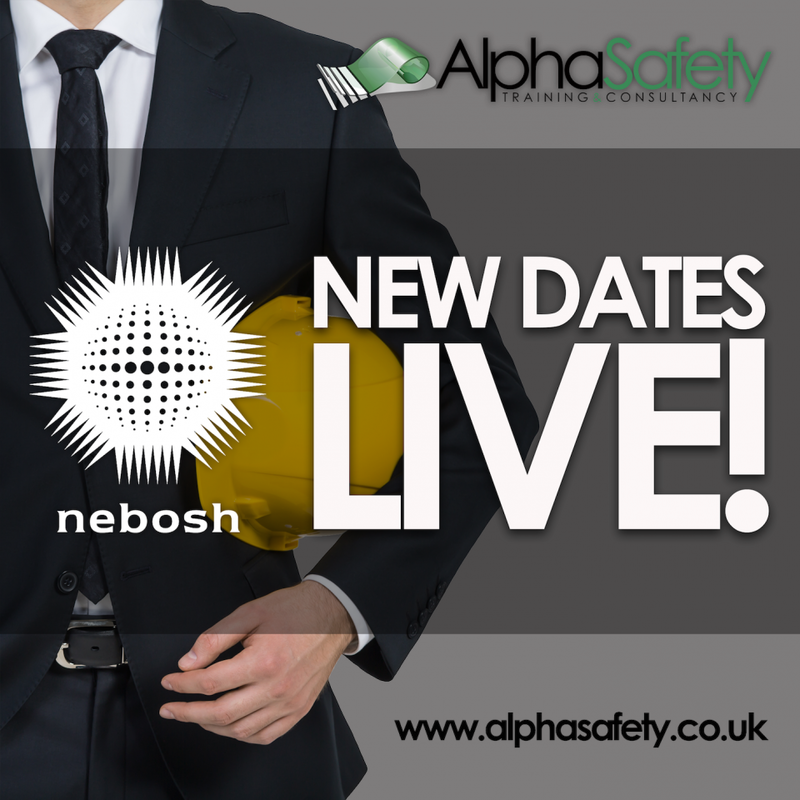 Be sure you're protecting yourself or your staff from injury when working at heights! 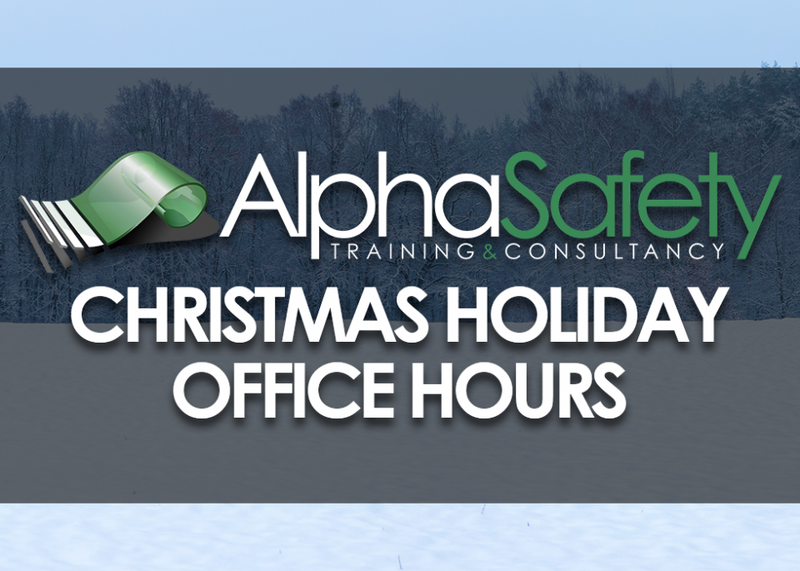 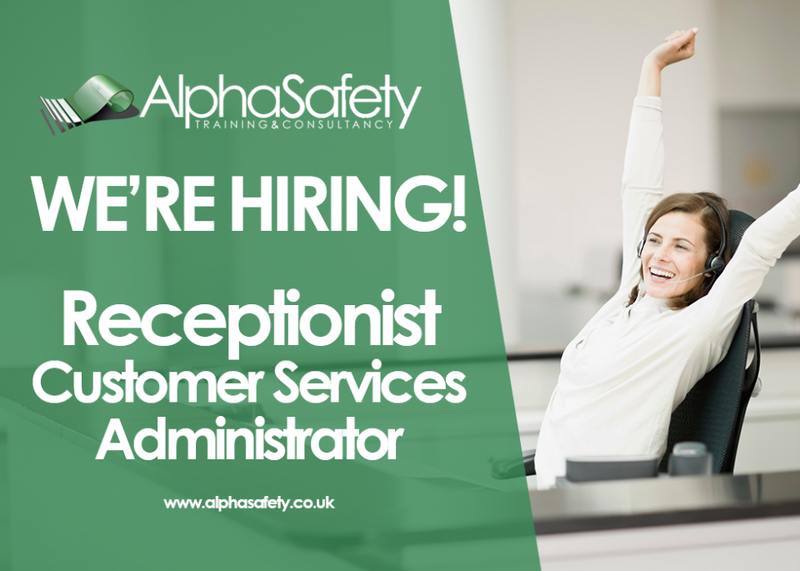 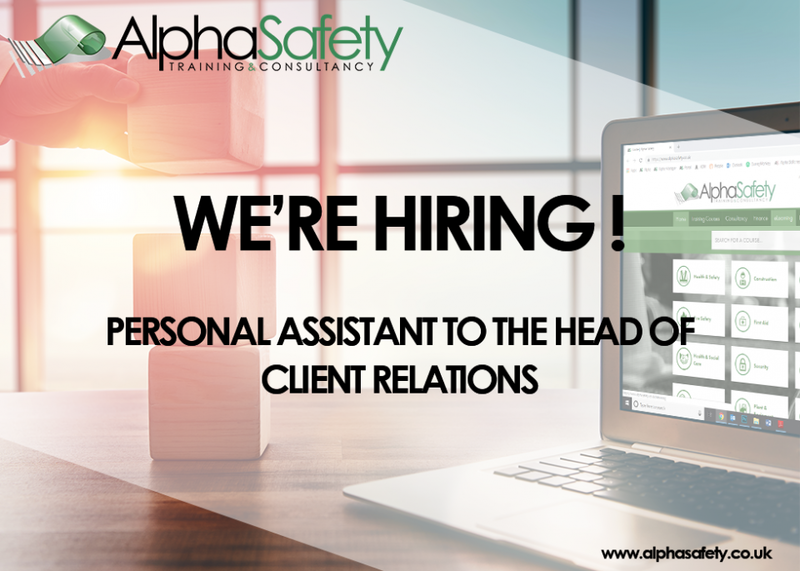 Alpha safety is looking to grow its business, we're looking to hire a Personal Assistant for our Head of Client Relations. 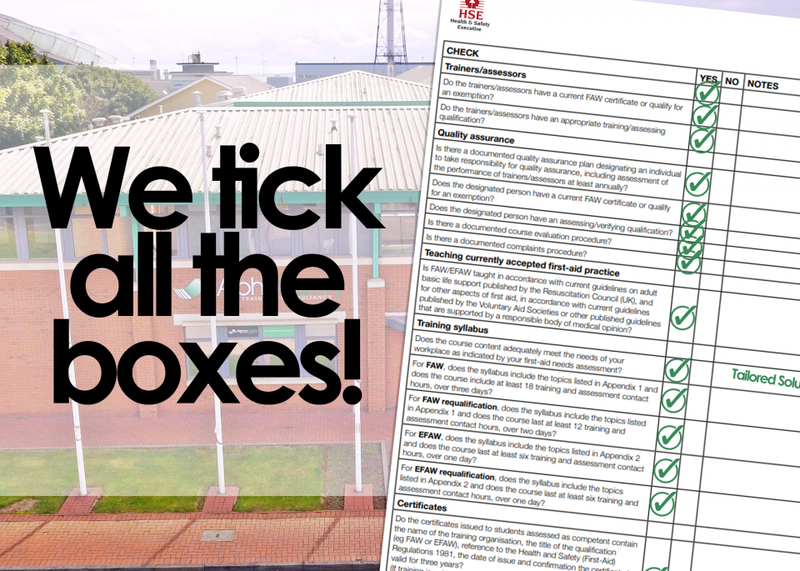 We compare ourselves against the HSE 'competence of first-aid training organisation' checklist! 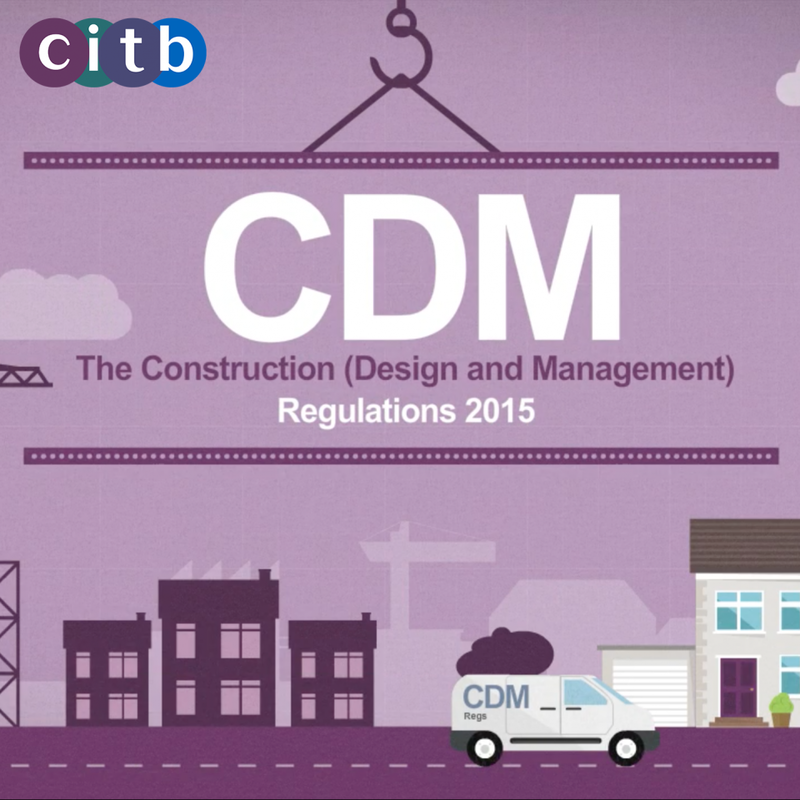 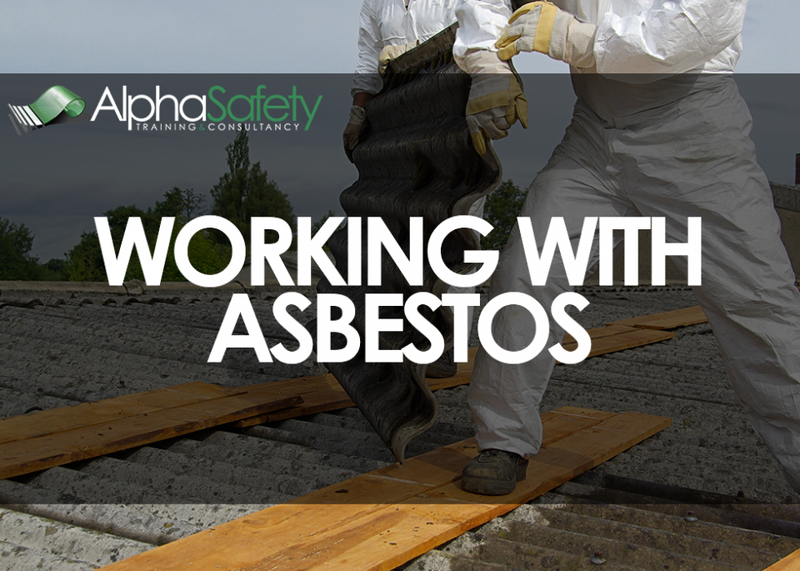 Are you ensuring you and your employees are safe? 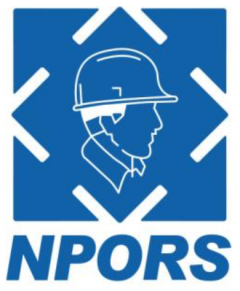 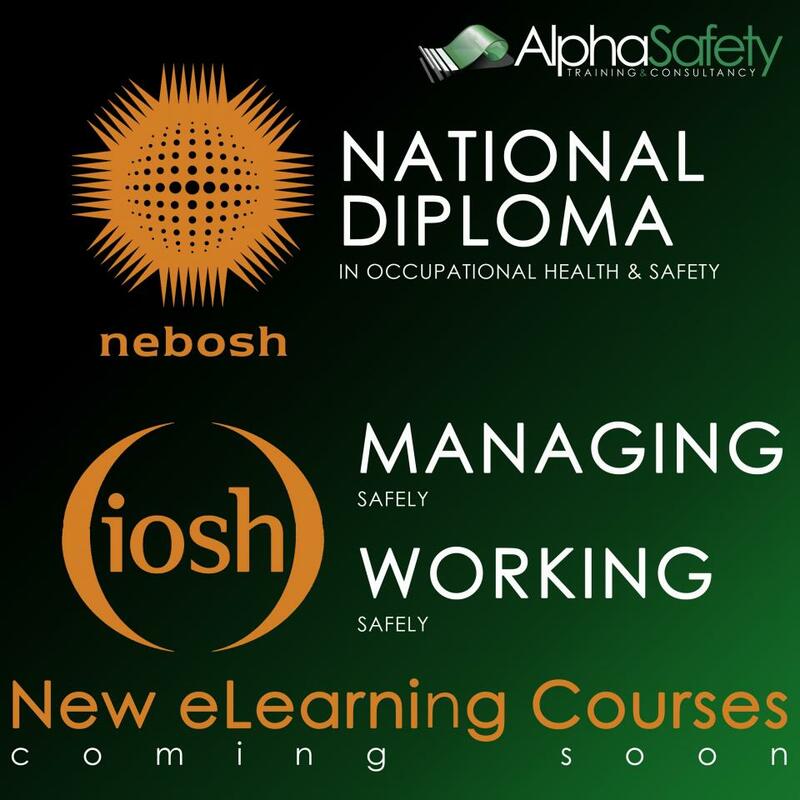 New Dates are now available online for our NEBOSH General, Construction & Environmental Certificates in Swansea & Cardiff. 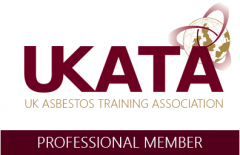 Alpha Safety are proud to officially be able to offer UKATA Asbestos Awareness and Non Licensable Works Training. 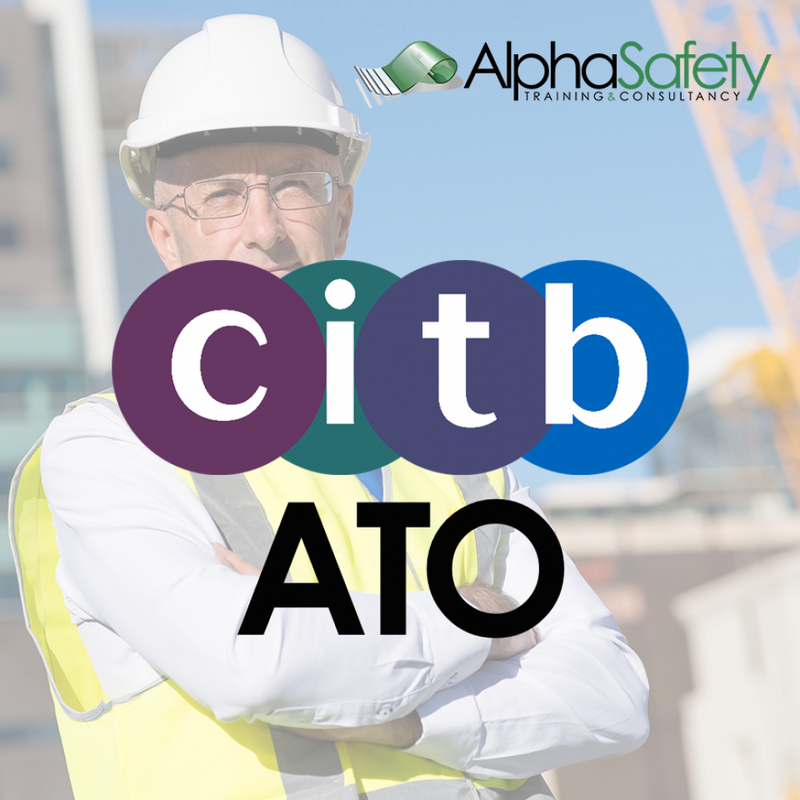 Alpha now offer RTITB and In-House Tickets for Forklift Operators. 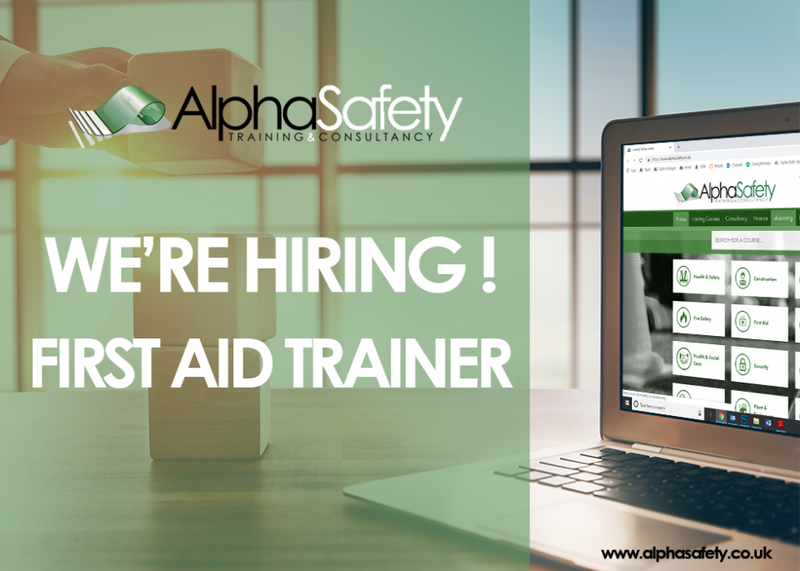 First aid is an integral part of a business setup, and it is vital that you and your employees are aware of what to do in the event of an emergency. 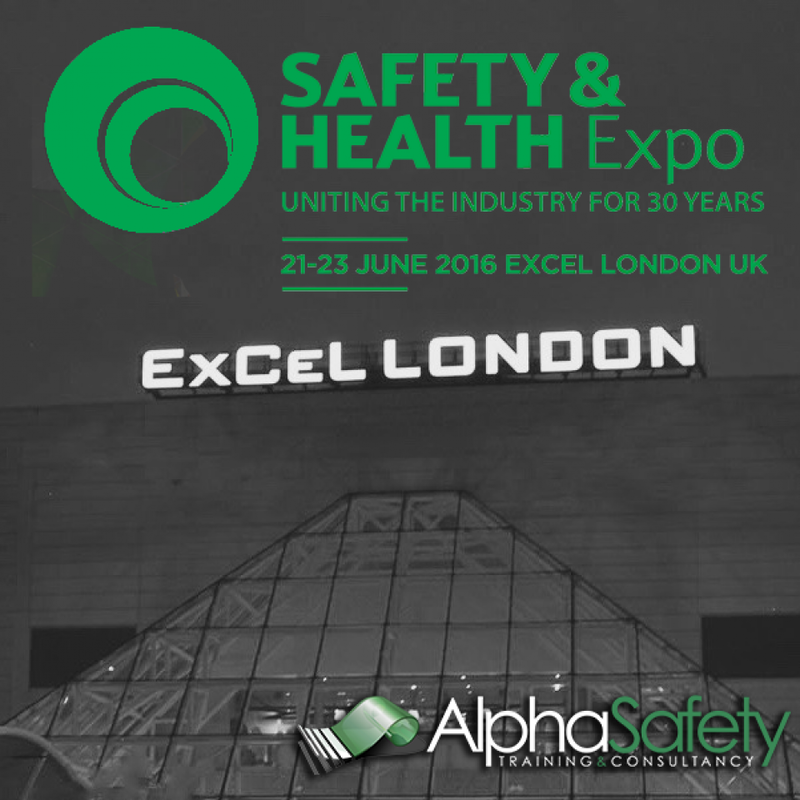 Knowledge of food hygiene can save lives. 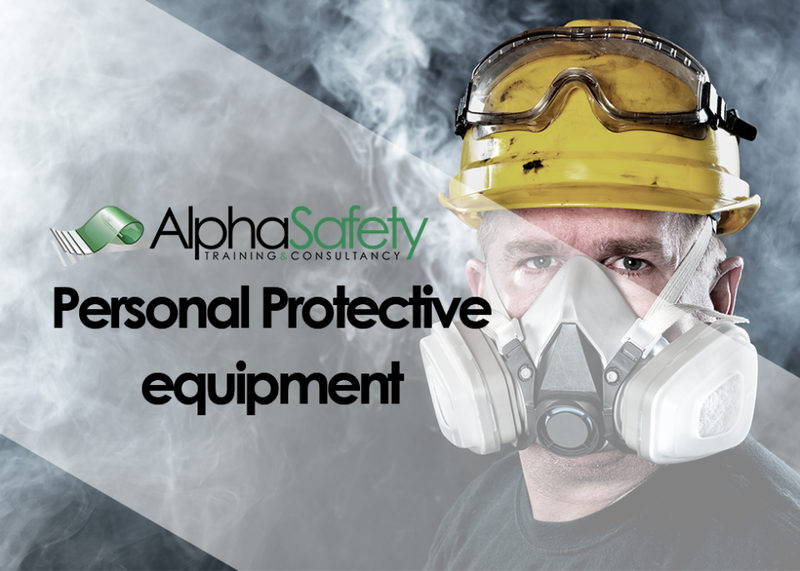 Regardless of your business, whether itâ€™s a restaurant, a production line or an office, itâ€™s vital to be aware of food hygiene and how things may affect you, your employees or your customers. 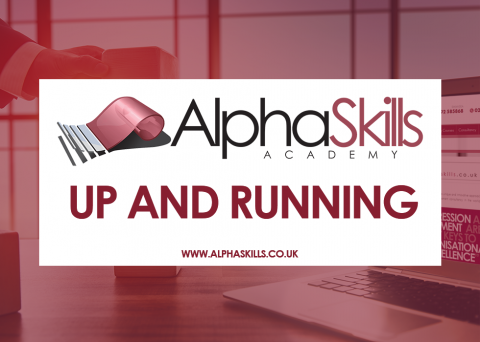 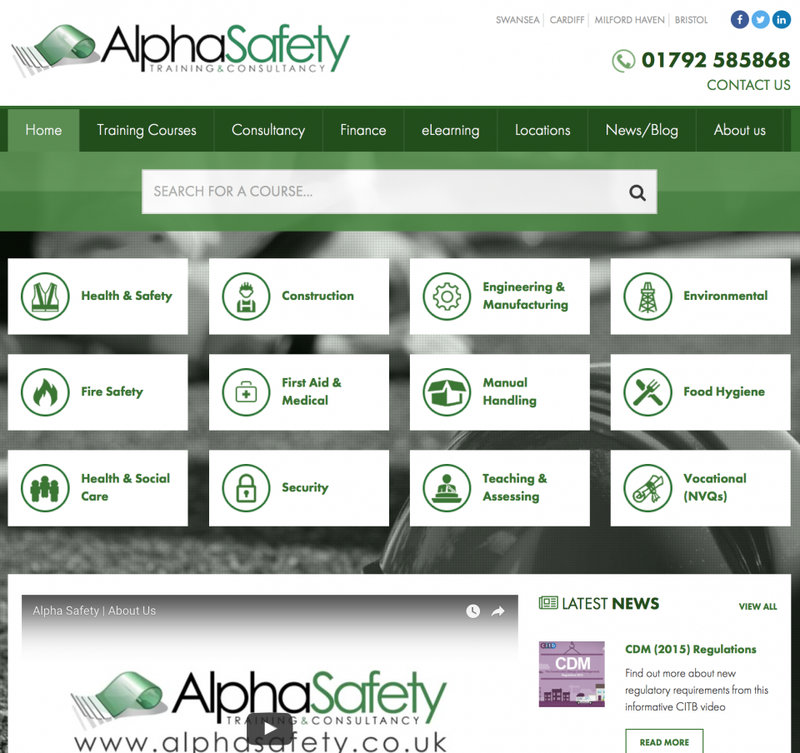 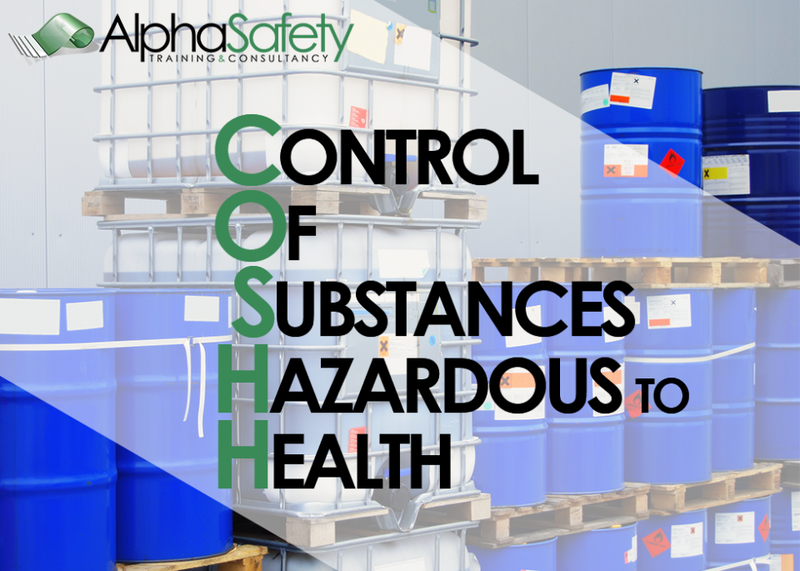 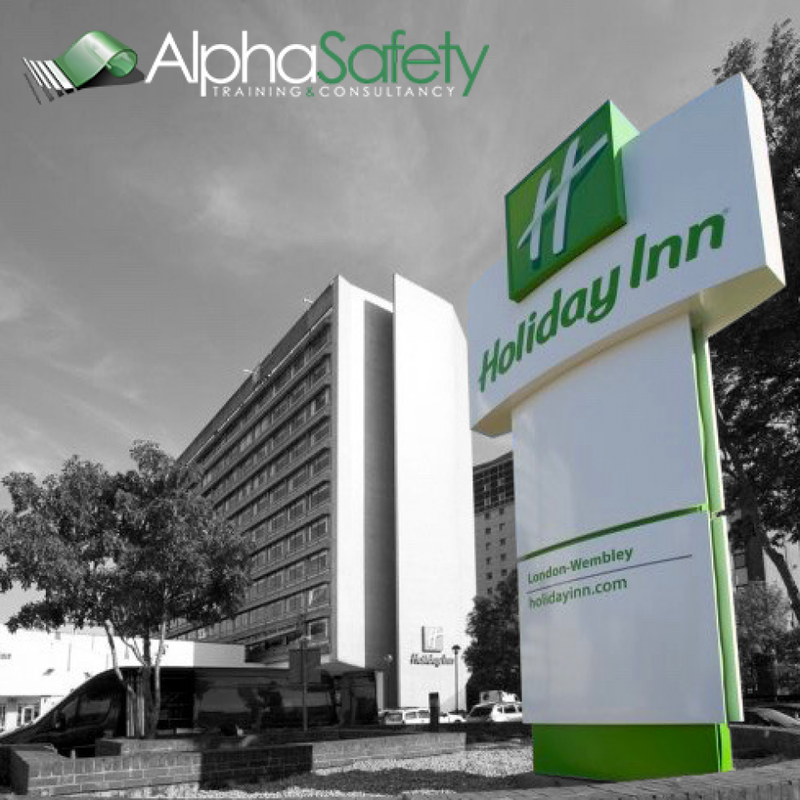 At Alpha Safety, our wide variety of training courses are in place that can give you the sound piece of mind that you need to succeed with your food hygiene regulations. 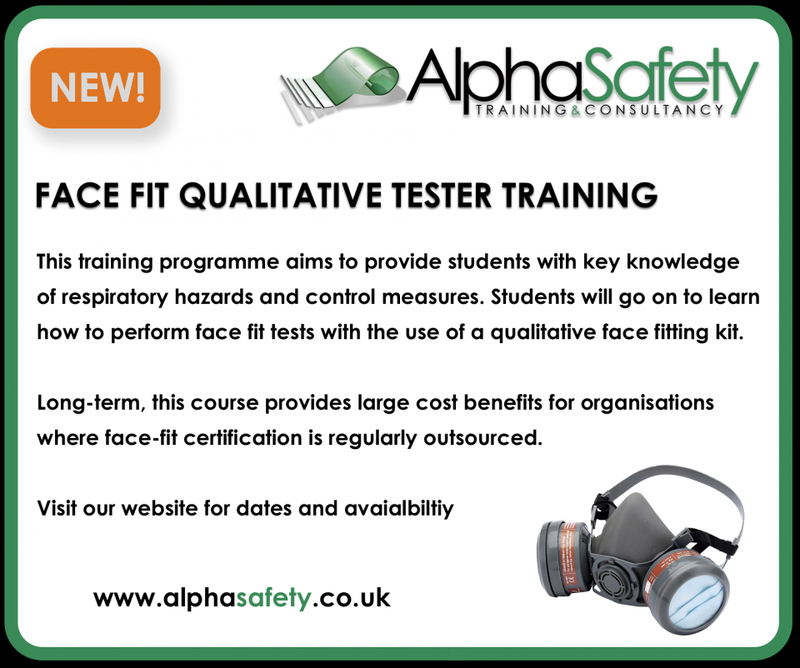 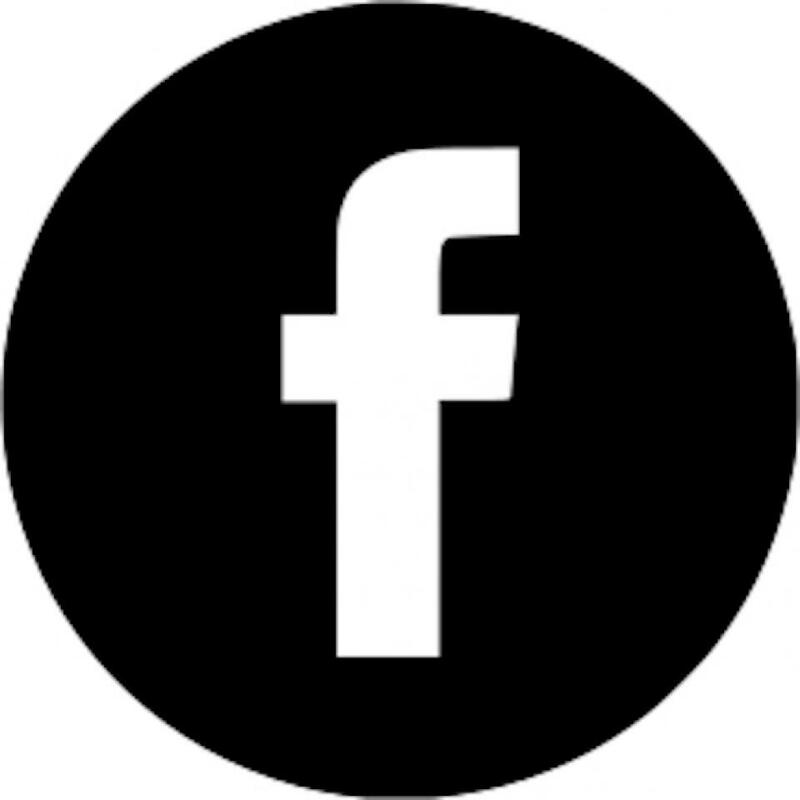 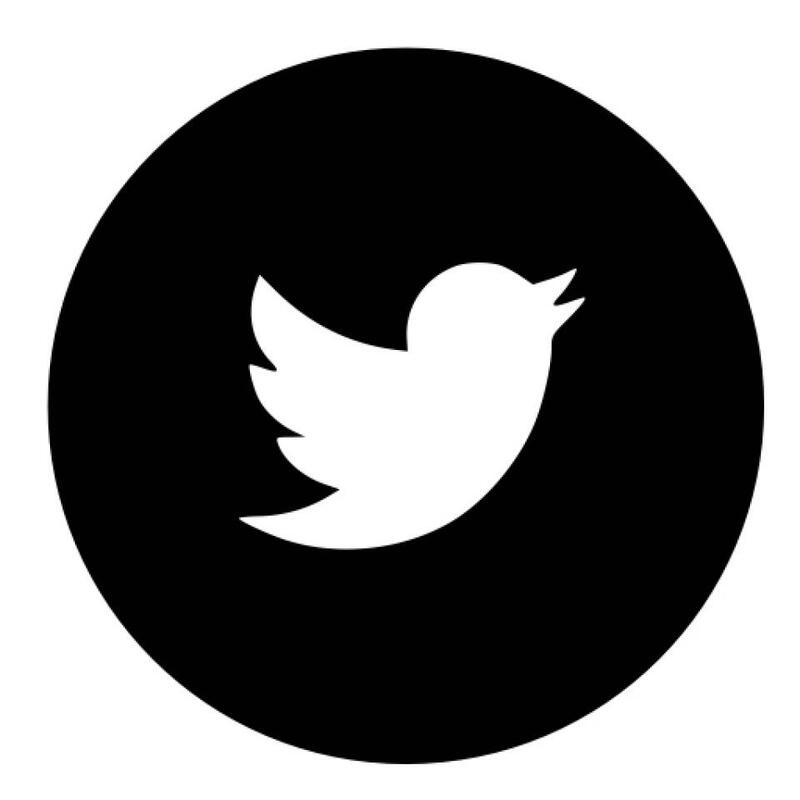 Face Fit Certification can now be conducted internally, whenever necessary. 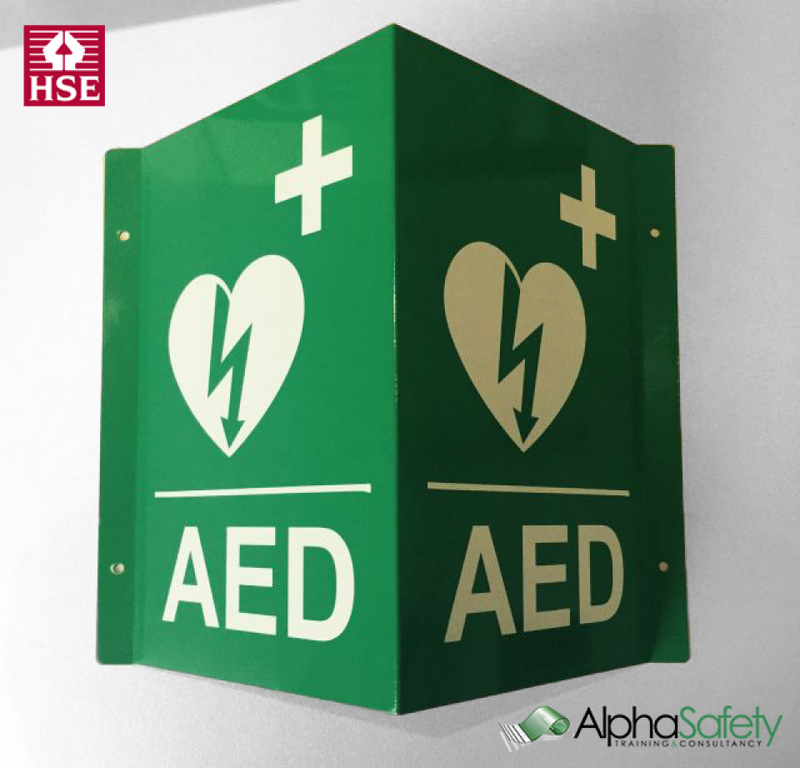 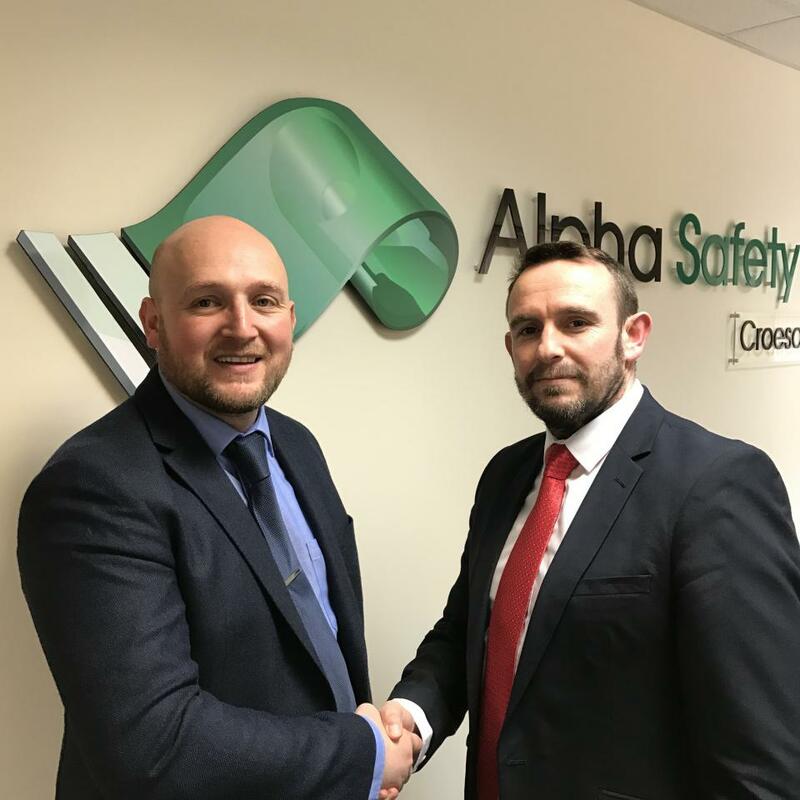 Alpha proudly announce the launch of AlphaSafety.co.uk! 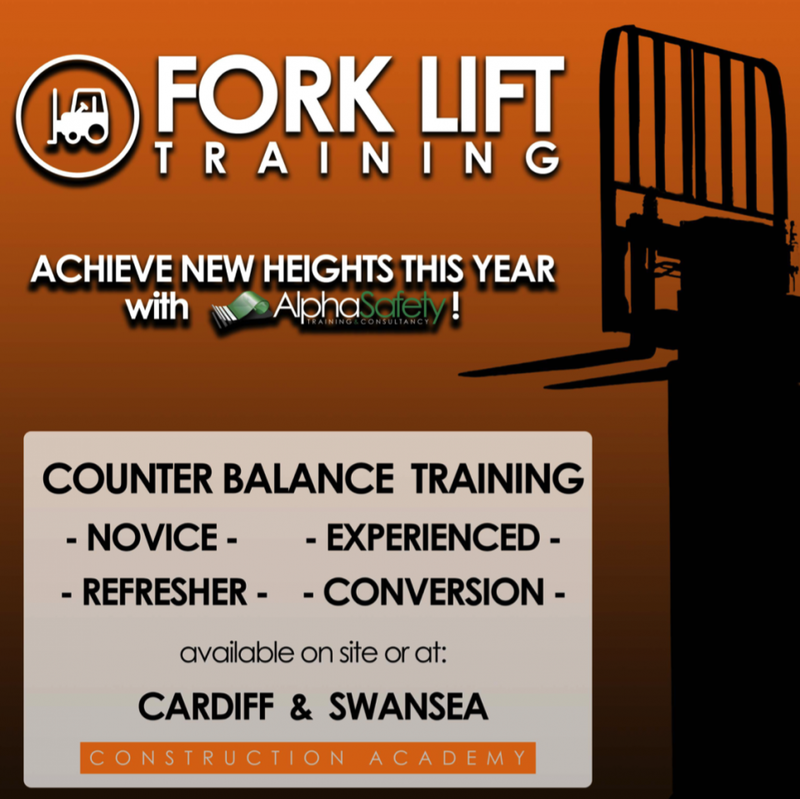 Alpha Advertising at Liberty Stadium makes first TV Appearance! 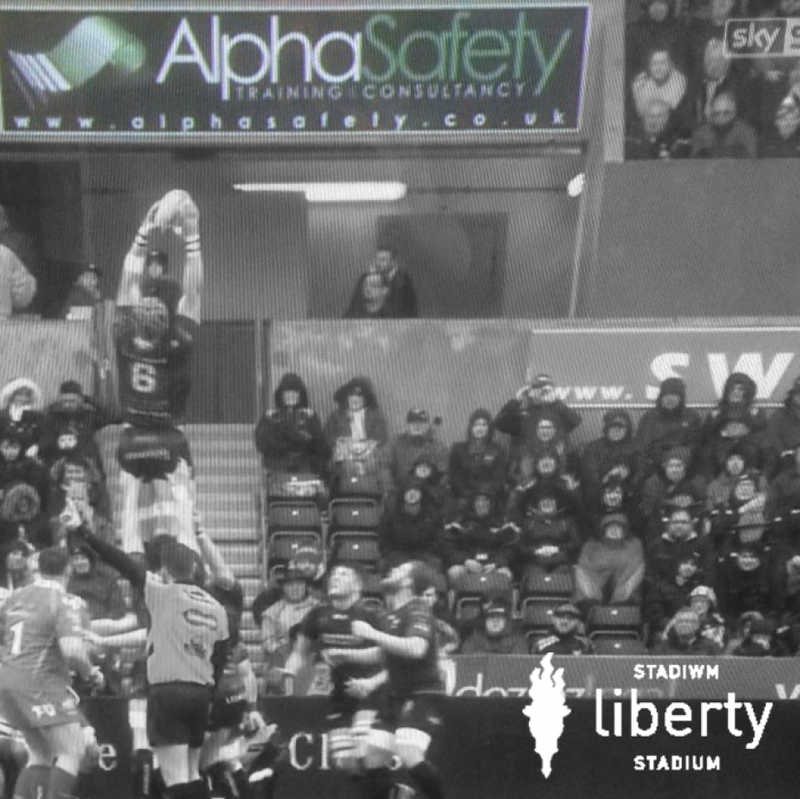 Alpha Safety's latest marketing activities spotted in Sky Sports during Ospreys Scarlets derby. 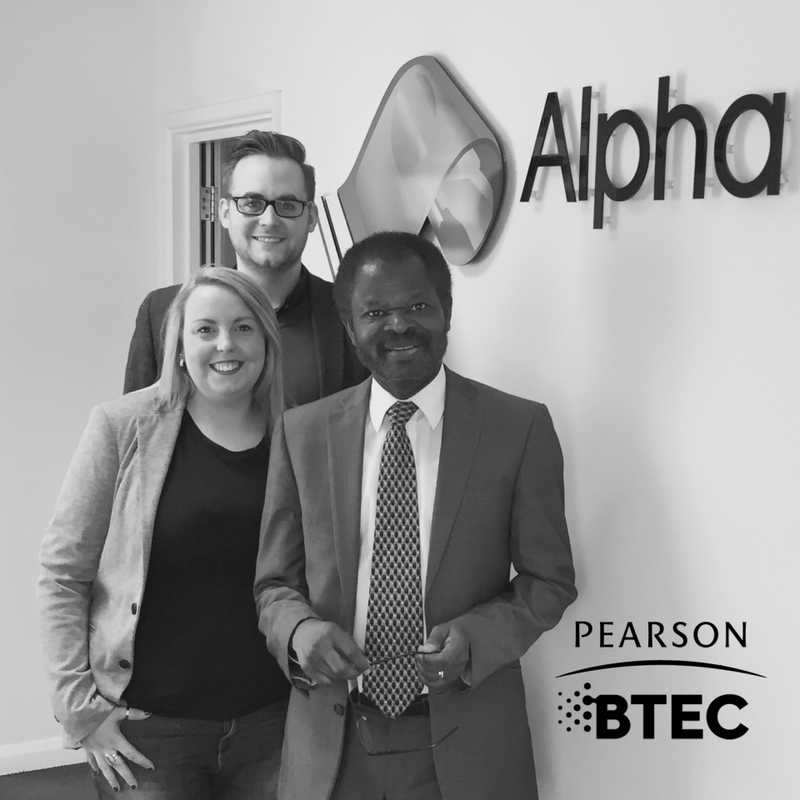 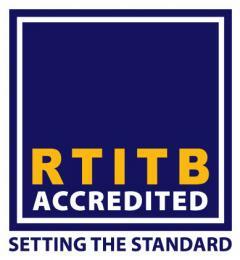 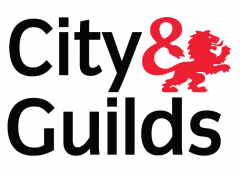 Alpha Safety commended for the quality of delivery of BTEC Education & Training Qualifications. 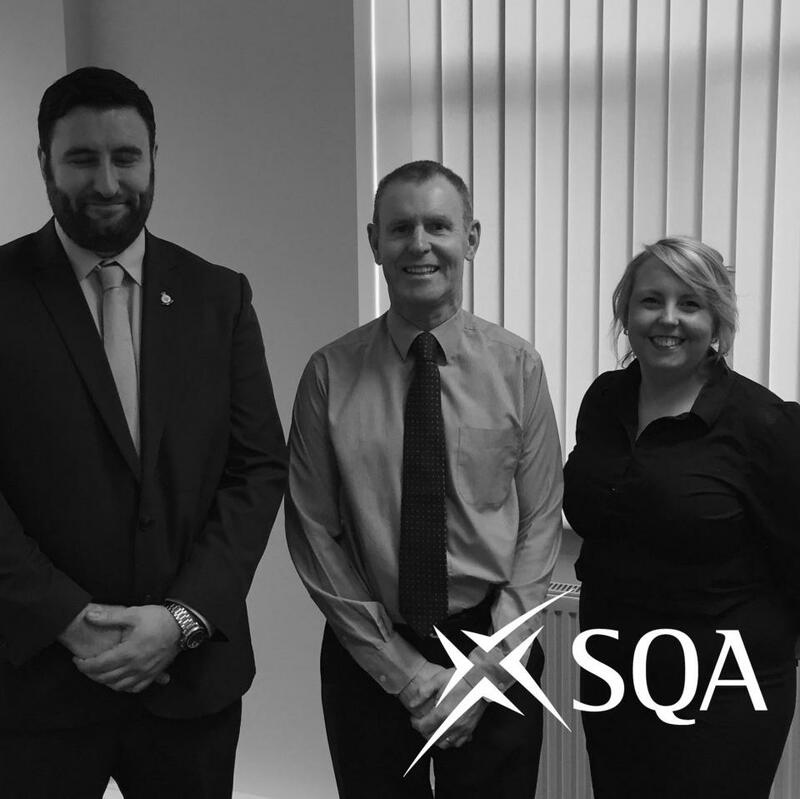 Alpha Receives Big Thumbs Up to Deliver SQA Construction Diplomas! 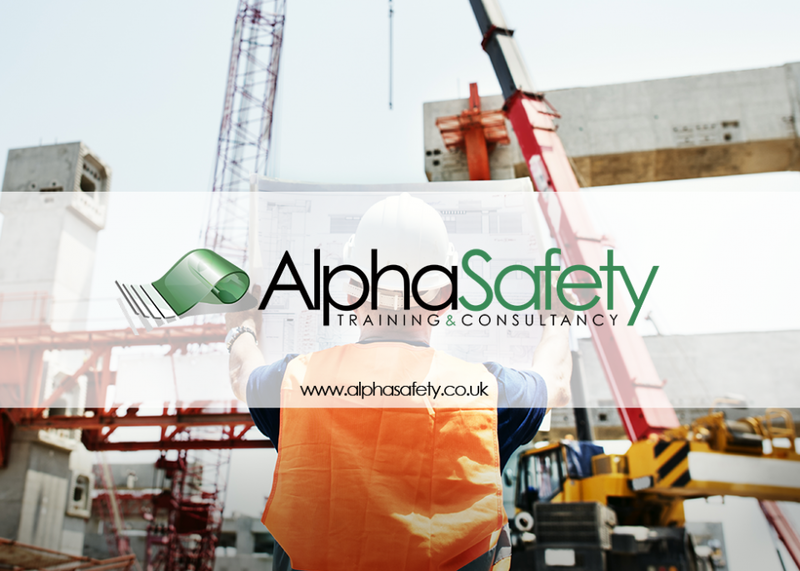 Alpha Safety are proud to receive approval from Awarding Body SQA to Deliver Construction NVQ's in Site Management & Supervision. 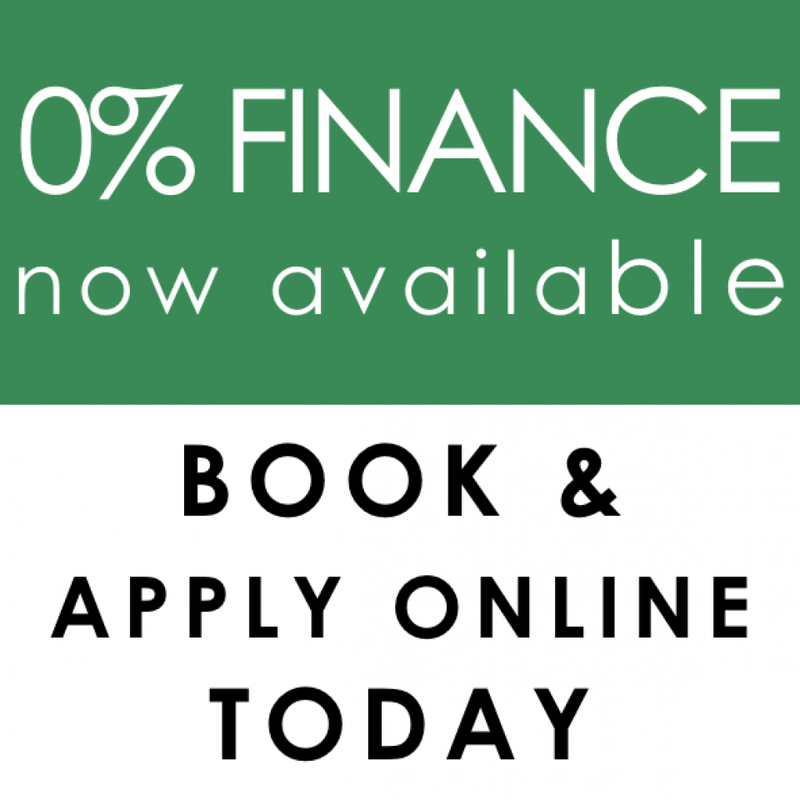 0% Finance is now available online or contact us to finance bespoke training packages. 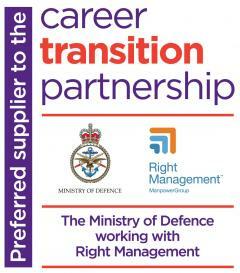 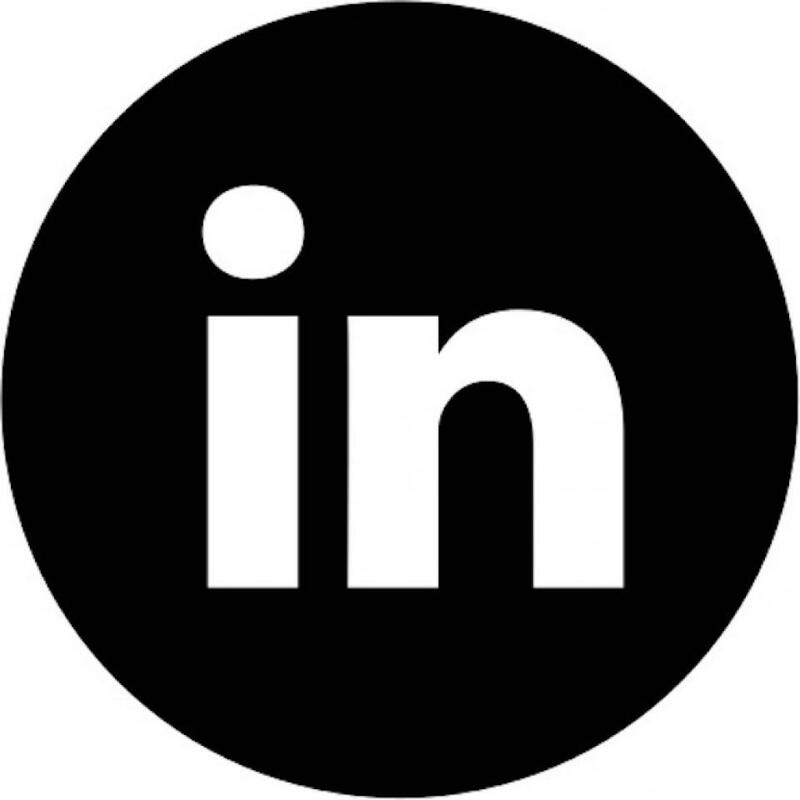 We are pleased to add experience to our team to help support new and existing business relationships.